Because sometimes, award-winningly cool and chic eyewear is what steals the show. While revisiting and re-watching some of our favourite films, we couldn’t help but notice the eye-catching glasses and sunglasses styles some of the main actors were sporting. 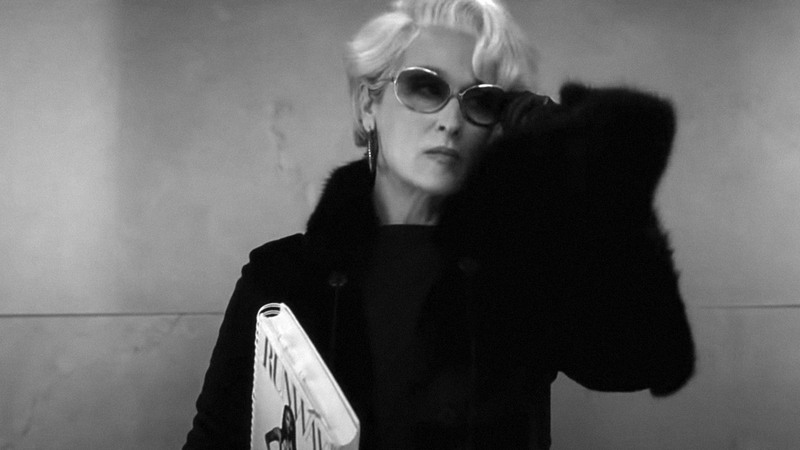 In this blog post, we highlight some of the best eyewear styles in cinema, ones that continue to influence the pairs we wear on the regular. Picture courtesy of Vanity Fair. 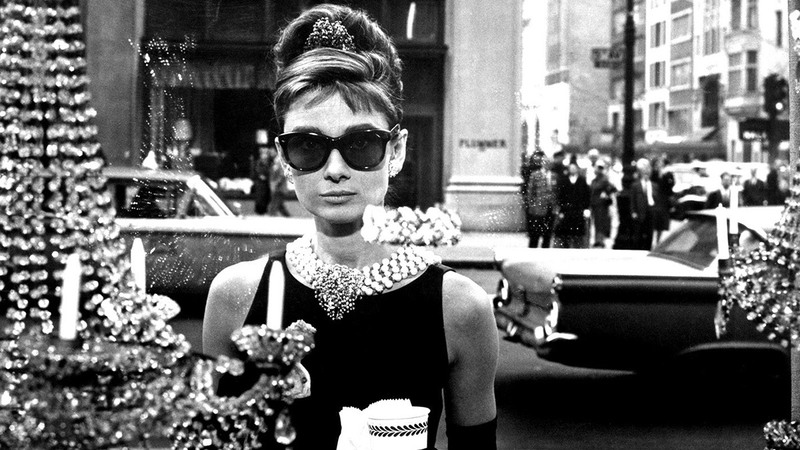 Holly Golightly (Audrey Hepburn, pictured above) donned oversized, cat-eye sunglasses in the classic 1961 film Breakfast at Tiffany’s. Fortunately, this frame is flattering and feminine, a timeless look that's just as stylish today as it was when the film first came out. 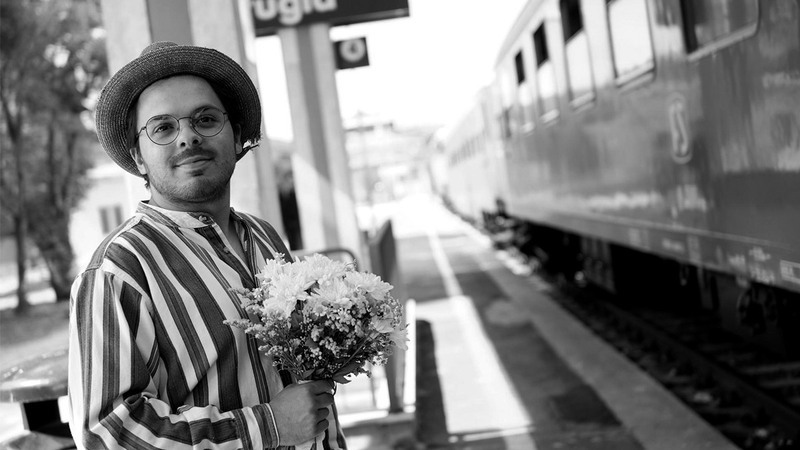 1991, a film released in the year 2018, is a mostly autobiographical retelling of one scriptwriting student’s journey to Italy, following the woman he loves there. In the film, Jean-Carl Boucher portrays Ricardo. In the movie, he's seen wearing a style of glasses that's since re-emerged as a popular trend: thin, lightweight frames. That's right: everything 90s is back in a big way (see our Lean frames for more on that). 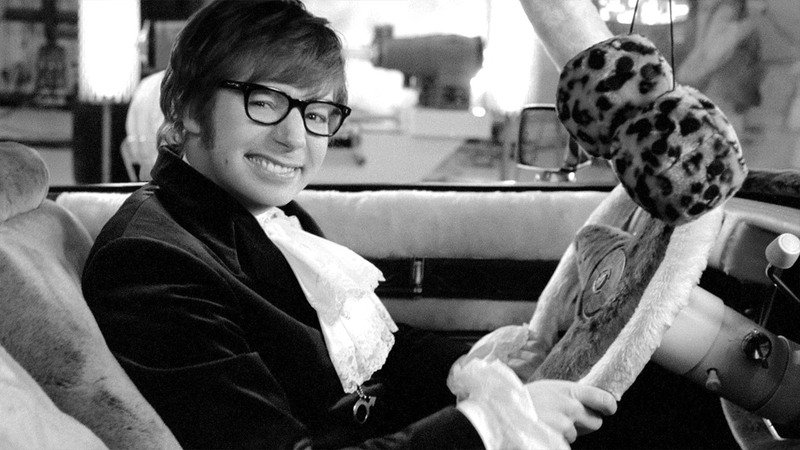 In this movie, Austin Powers (portrayed by comedian Mike Myers) is a suave spy from the 60s who is cryogenically preserved in a bid to battle his nemesis who does just the same. Upon being revived in 1997, the only fashionable item that stays up-to-date is his trusty pair of glasses. That’s because Austin knew it then: thick-rimmed, square-shaped specs are always on-trend. Yeah, baby. Perhaps the biggest star of the 80s and early 90s, Tom Cruise’s role as high school senior Joel Goodsen made the young actor into an instant star. 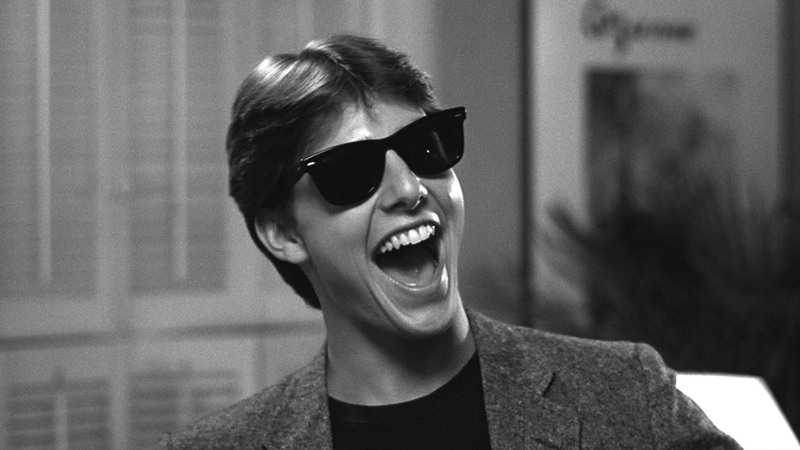 To us, what’s even more iconic than the famous dance scene (you know the one) is Tom Cruise’s wayfarer style of glasses. These untouchably cool frames were also immortalized on the film’s poster. Directed by Jean-Marc Vallée, C.R.A.Z.Y is a French-Canadian coming-of-age film about a young man named Zac (played by Marc-André Grondin) who discovers so much about himself along the way. But throughout the film, it’s hard to ignore lead actor’s eyewear: big and bold aviator glasses (here’s ours) which wound up being one of the hottest trends of the 70s and 80s. Oculus reparo! Sound familiar? It’s the spell that Harry Potter’s friend, Hermione Granger, uses to repair Harry’s broken glasses in the first film of the Harry Potter series. 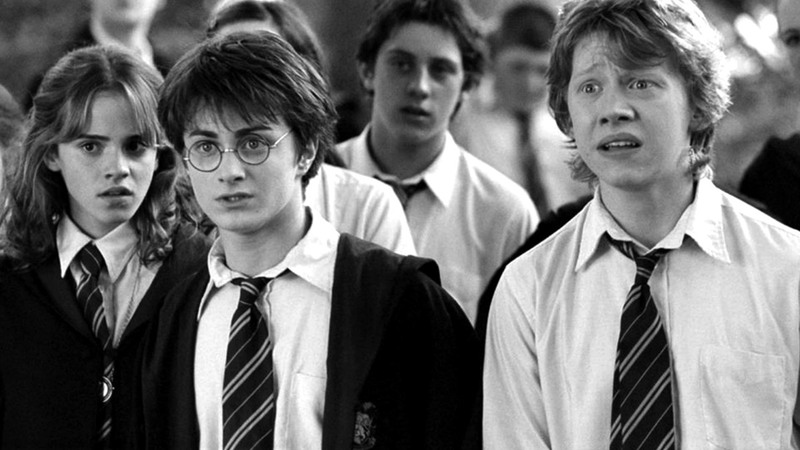 For this list, we simply couldn’t leave out the Boy Who Lived. Though his round wire-frame glasses may be a little too boyish for your tastes, there is a more grown-up (and undeniably) stylish options available with a similar silhouette.